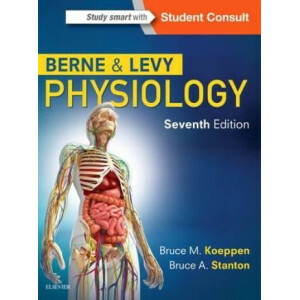 Berne & Levy Physiology has long been respected for its scientifically rigorous approach - one that leads to an in-depth understanding of the body's dynamic processes.  The long-awaited 7th Edition by .. 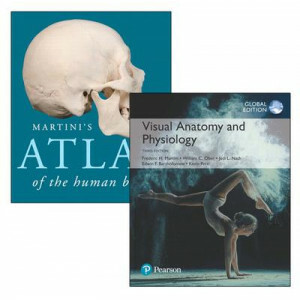 Thoroughly revised and updated by a new international team of authors, the fifth edition of "Lecture Notes: Human Physiology" provides a practical, no-nonsense approach to physiology. 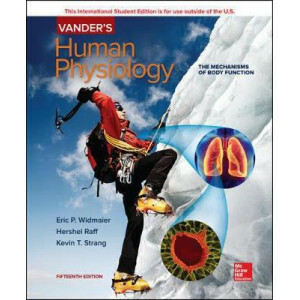 The simple struc..
A sound knowledge of cardiovascular physiology is fundamental to understanding cardiovascular disease, exercise performance and may other aspects of human physiology. 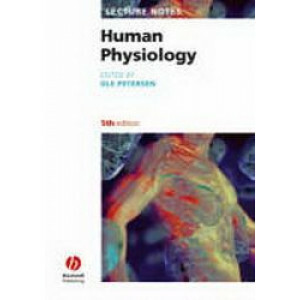 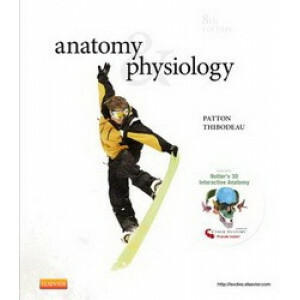 Cardiovascular physiology is a ma..
For a comprehensive understanding of human physiology - from molecules to systems -turn to the latest edition of Medical Physiology. 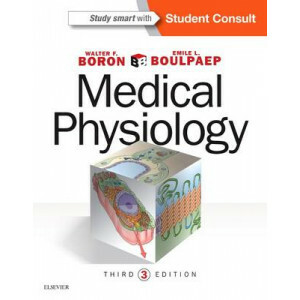 This updated textbook is known for its unparalleled depth of inform..
Eric Widmaier (Boston University), Hershel Raff (Medical College of Wisconsin), and Kevin Strang (University of Wisconsin) have taken on the challenge of maintaining the strengths and reputation of Va..